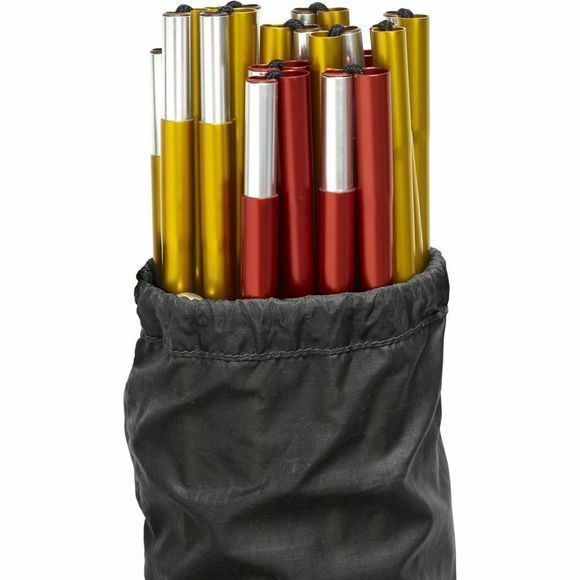 A complete set of extra poles for Fjällräven's Abisko Endurance 3 Tent. They are made from lightweight and extremely strong DAC Featherlite NSL aluminium and they can be used together with original poles for extra strength in exposed conditions. An inner elastic cord gives flexibility and reliability even in cold conditions.